Linda Martin is the BCSP Board of Directors’ 2018 Board President, the BCSP Foundation 2018 Board Chair, and a BCSP Ambassador. 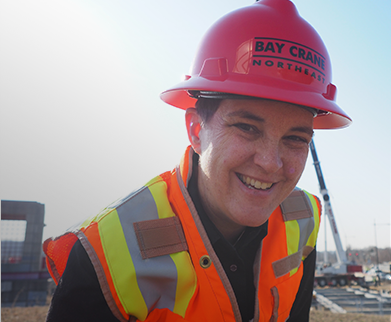 She is the Corporate Safety Director for Bay Crane, the largest crane, rigging and heavy haul company in the Northeast U.S., an Adjunct Faculty Member at Embry-Riddle Aeronautical University and Keene State College, and a Faculty Member at Columbia Southern University. Ms. Martin has over 25 years of experience in occupational safety management, construction safety, industrial hygiene, and environmental consulting. She received the 2017 Robert G. Mayes, Sr. Distinguished Faculty of the Year Award at Columbia Southern University. Ms. Martin has a Bachelor of Science in Geology from Winona State University, a Master of Business Administration from Plymouth State University, a Master of Science in Occupational Safety Management from Indiana State University and is currently working on her Doctorate degree in Safety Sciences at Indiana University of Pennsylvania. In addition to BCSP certifications, Ms. Martin is also a Certified Industrial Hygienist (CIH), a Certified Hazardous Materials Manager (CHMM) and is a Professional Geologist in three states. 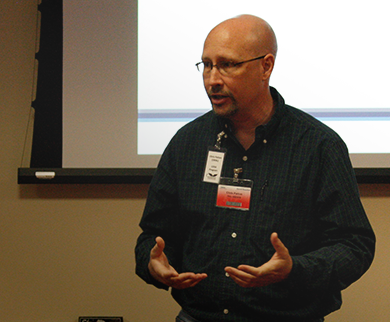 Rick Pollock is a graduate of the University of Wisconsin–Whitewater and a Certified Safety Professional (CSP, ASP). He was the President and founder of CLMI Safety Training. Currently, Mr. Pollock is the President of Rivendell Safety Consulting, LLC, a safety and organizational performance consulting firm, and the Executive Director of the Direct Delivery Leadership Council (DDLC), an organization focused on issues related to direct delivery and route services. He currently serves on the Advisory Boards of the University of Minnesota’s School of Public Health and NIOSH Education Resource Center, and the University of Wisconsin – Whitewater Department of Occupational & Environmental Safety. He is the BCSP representative to the International Network of Safety and Health Practitioner Organizations (INSHPO) and is the INSHPO President-Elect. 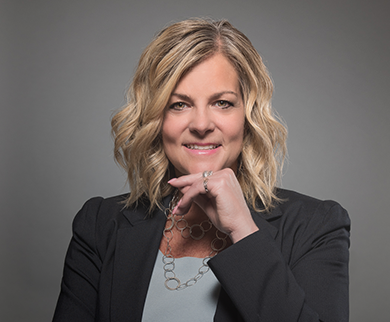 Treasa M. Turnbeaugh, PhD, MBA, CSP, ASP, CET, CAE, IOM, is BCSP’s Chief Executive Officer and holds the office of Board Secretary. Dr. Turnbeaugh is also the Executive Director of the newly founded BCSP Foundation, which she had a primary role in developing. She was named Chief Executive Officer of the Board of Certified Safety Professionals in September of 2012. She has been in the SH&E profession for over 30 years and is a member of the American Society of Safety Professionals and the American Society of Association Executives. Dr. Turnbeaugh holds both a Bachelor of Science and a Master of Science in Occupational Safety and Health, with a specialization in Industrial Hygiene, from Murray State University, a Master of Business Administration from Lindenwood University, Master of Public Health and a PhD in Health Services Research, with a minor in Epidemiology from Saint Louis University. 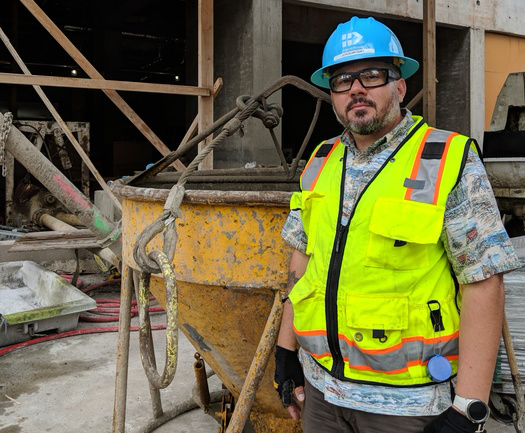 Joaquin M. Diaz, CSP, CHST, OHST is the Health, Safety, and Environmental Director at Hawaiian Dredging Construction Company, Hawaii’s largest and most diversified general contractor. Mr. Diaz is also the owner of Progressive Safety Concepts. He is a current Board of Director for the Board of Certified Safety Professionals and a Board Trustee for BCSP Foundation. He is also currently a delegate for the American Society of Safety Engineers (ASSE) – Hawaii Chapter, currently known as the American Society of Safety Professionals (ASSP). 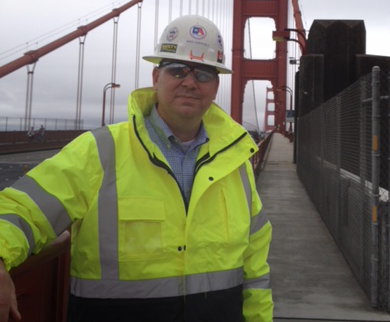 Mr. Diaz has over 18 years of occupational safety and health management experience. He also served as a Safety Representative/Supply Administer for the United States Marine Corps. 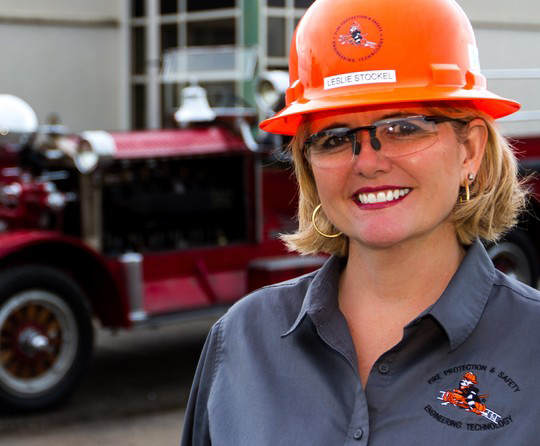 Leslie R. Stockel, MS, CSP, SMS is a Clinical Assistant Professor in Fire Protection and Safety Engineering Technology at Oklahoma State University as well as the Program Director for Curriculum and Instruction for the OSU OSHA Education Center. Ms. Stockel has 30 years of experience in the Safety and Health profession, working in education, public and private sector organizations. She is currently a Board Director for Board of Certified Safety Professionals and a Board Trustee for BCSP Foundation. She is a professional member of American Society of Safety Engineers (ASSE), currently known as the American Society of Safety Professionals (ASSP). Ms. Stockel was named Safety Professional of the Year for the ASSE Oklahoma City Chapter, and ASSE Region III Safety Professional of the Year in 2017. She also serves as the ASSE-OSU Student chapter faculty sponsor, and Region III North Area Director. Ms. Stockel has Master of Science in Engineering Technology Management, a Bachelors of Science and Associate of Applied Science in Fire Protection and Safety Engineering Technology from Oklahoma State University. 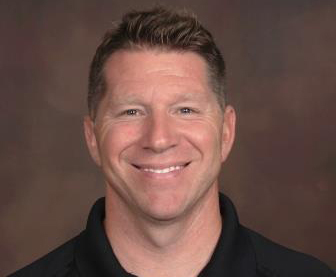 Travis Kruse is the Senior Director of Safety Strategy and Solutions for W.W. Grainger Incorporated, an American Fortune 500 industrial supply company for industrial-grade supplies and safety products. 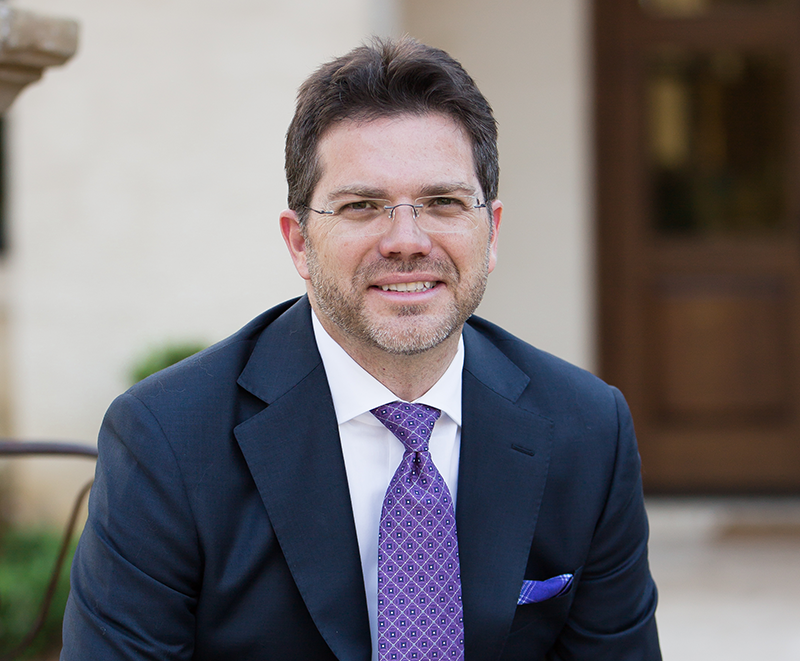 Dr. Kruse has over 22 years of experience in consulting, general industry and sales leadership roles. He is a Certified Safety Professional (CSP), Murray State University Occupational Safety and Health (ANSAC/ABET) Advisory Council, Member of Oregon State University Corporate Partners Program, Semiconductor Environmental, Safety & Health Association (SESHA) Board Member, and an authorized instructor for the OSHA Training Institute (OTI). He is also the 2010 recipient of ASSE Doctoral Fellowship, Oregon State University. Dr. Kruse has a PhD in Public Health, Environmental, Health and Safety from Oregon State University and a Master of Science in Environmental Health and Safety from Murray State University. Tony Militello serves as an adjunct faculty member at the University of Maryland at College Park as the instructor for ENFP350, a junior level course designed to inform students about the profession of fire protection engineering and the potential career paths they can pursue upon graduation. This course resides within an ABET accredited program, and significantly contributes to two ABET Student Outcomes that are mandatory for the successful accreditation of the fire protection engineering curriculum. Mr. Militello currently serves as the Occupational and Operational Safety and Health Director for the Department of the Navy (DON). In this role, he serves as the subject matter expert and strategic advisor to the Secretary of the Navy (SECNAV). He has a Master of Public Administration from American University, a Master of Engineering and Bachelor of Science in Fire Protection Engineering from the University of Maryland. 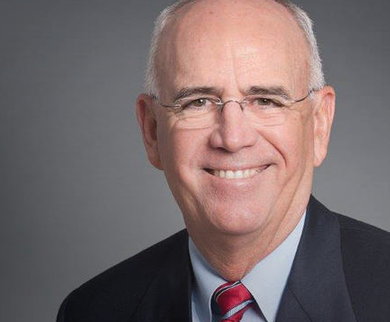 Robert G. Mayes, Jr. is the Chief Executive Officer of Columbia Southern Education Group, the parent company of Columbia Southern University (CSU) and Waldorf University. Mayes has more than 25 years of experience in the distance learning industry. In this role he provides strategy and leadership support to both institutions which serve over 33,000 students. He served as President of Columbia Southern University from 2005 – 2018. Safety has been at the core of CSU’s academic focus since the very beginning. Founded in 1993 to serve the safety industry, CSU’s occupational safety and health degree programs have set the foundation for online safety education. Mr. Mayes serves on several boards including, the Alabama Association of Private Colleges and Schools, Waldorf University and Columbia Southern University Board of Trustees. He has a Master of Business Administration from Capella University and a Bachelor of Science in Occupational Safety and Health from Columbia Southern University. Michael Overholt is the Vice President of Safety and Quality for the American Contractors Insurance Group, Inc. (ACIG). In this role, he is accountable for the safety and quality of 40 contractors and manages performance in relation to ACIG mission across all contractors and develop program benchmarks. Mr. Overholt is a leading safety professional with over 25 years of experience in all aspects of safety, health, environmental, insurance and risk management. He is also a member of the Purdue Construction Advisory Council. Mr. Overholt holds a Bachelor of Science in Building Construction and Contracting from Purdue University. 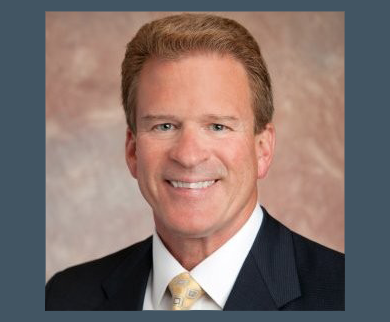 Ray Ferrara, CFP, BCSP Board of Directors’ Public Director, is Chairman and CEO of ProVise Management Group, LLC, a full-service financial planning firm which is a Registered Investment Advisor with the Securities and Exchange Commission. He is involved with many professional and not-for-profit organizations including PMG Marketing Group, American Financial Solutions, and Money Transfer Systems. Mr. Ferrara was previously the Chair of the Certified Financial Planner Board of Standard, Inc. and is a Registered Principal with FINRA. 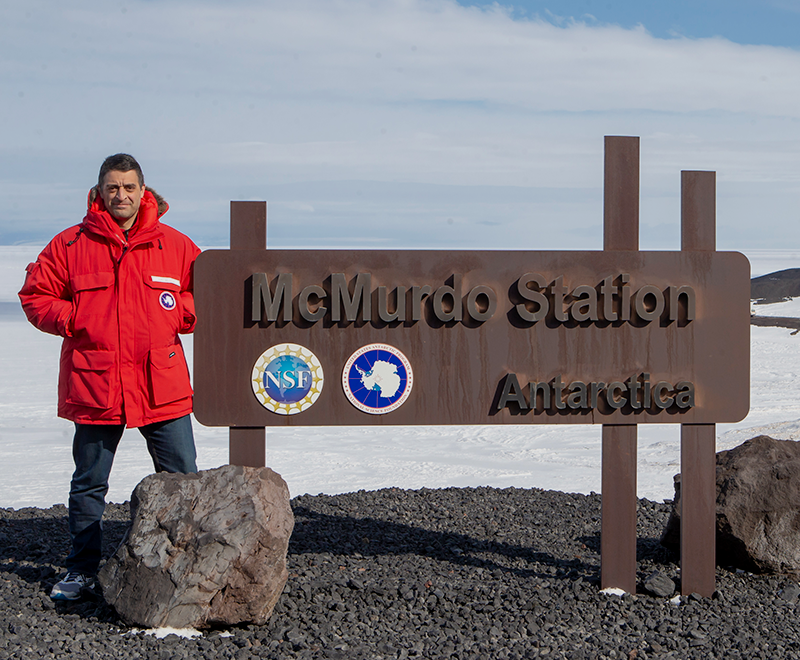 Mr. Ferrara has a Bachelor of Science in Zoology from the University of Maryland. Chris Patton, CSP, SMS, ASP, is the Past-President of the BCSP Board of Directors, Chair of the Nominations and Board Development Committee, and a BCSP Ambassador. He is the Senior Technical Advisor, ES&H for UT-Battelle at Oak Ridge National Laboratory (ORNL), a non-for-profit responsible for delivering the Department of Energy’s research mission at ORNL. He has over 25 years of experience in safety, health, and environmental practice. Mr. Patton is a past-president of the American Society of Safety Engineers (ASSE), currently known as the American Society of Safety Professionals (ASSP) and served on the ASSE Board of Directors for seven years. Mr. Patton received the ASSE Culbertson Volunteer Service Award for outstanding service to the organization. Mr. Patton has a Bachelor’s degree in Biology from the University of Illinois – Springfield.